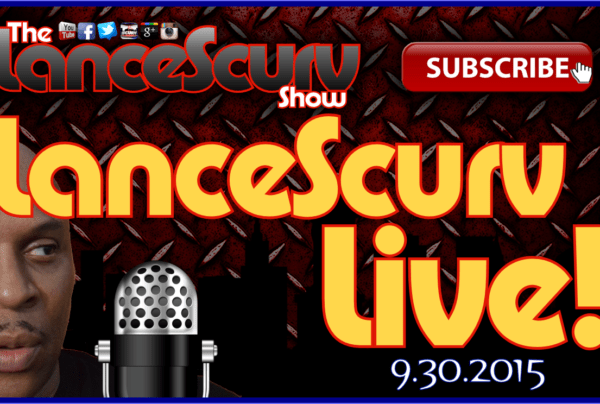 Satisfaction Archives - LanceScurv - Bold, Raw & Uncut! Ladies: You’ll Never Meet Mr. Right Until You Get Rid Of That Time Wasting Bum! The Reason Why So Many Hard Working Successful Overachievers Will Never Be Happy! The LanceScurv Talk Show Audio Clip # 1 – Do Some Men Give Their Women No Choice But To Cheat? 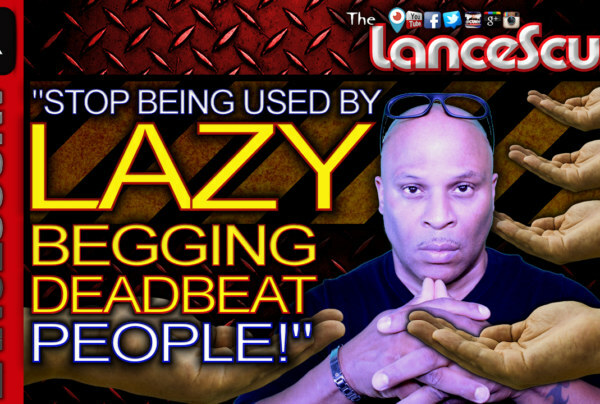 The LanceScurv Talk Show – Sexual Fetishes: Are We Afraid To Share What Makes Us Tick? The LanceScurv Talk Show – (After Show Thoughts) The Raw Truth Of What Men Really Want In A Relationship! The LanceScurv Talk Show – The Raw Truth Of What Men Really Want In A Relationship!